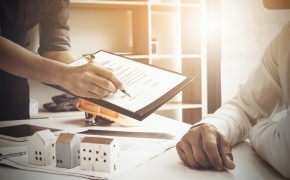 This is a guest blog post from Jim Boote of Inspection Services of Michigan, Inc.
Buying a home can be a thrilling, even life-changing experience. But whether you’re a first-time homebuyer or a previous homeowner, it can also be a daunting and stressful process. The home inspection is arguably one of the single most important steps in that process. The good news is, making sure your new home is in good condition can go a long way toward relieving some of the stress and uncertainty that comes with making such a significant purchase. 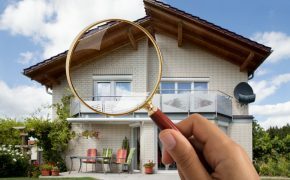 Picking the right home inspector, knowing what to expect during your inspection, and understanding what you can do to make sure you’re getting the most out of your home inspection are all so important. There are plenty of resources out there to help you find and hire a licensed, professional inspector. Your real estate agent or lender may be able to recommend someone they trust, but sites like nachi.org and homeinspector.org are a great place to start. Once you’ve identified candidates, it’s good idea to read through their reviews on sites like Angie’s List, Yelp and Google. What is (and isn’t) covered in the inspection, and what extra pricing looks like. If they can conduct ancillary inspections, if needed, for things like septic systems, mold, or termites (which typically aren’t covered under standard inspections). Do your homework. Ask for a sample report. And if your state requires home inspectors to be licensed, ask for a copy of that documentation, as well. When inspection day arrives, what can you expect? First, some excitement (and some nervousness) is perfectly normal. It’s a thrill to explore your potential new home—and it can be a little nerve-wracking searching for potential problems. 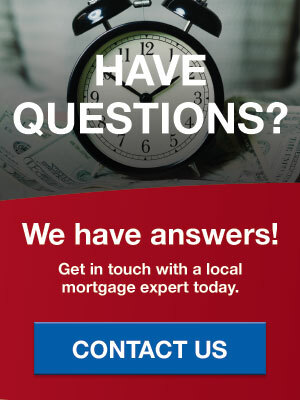 The process can feel overwhelming, with a ton of information coming at you, so don’t hesitate to ask questions. 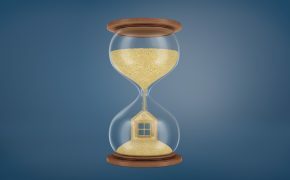 Your agent (and possibly the seller’s agent) may be present, and you can expect the inspection to last several hours. 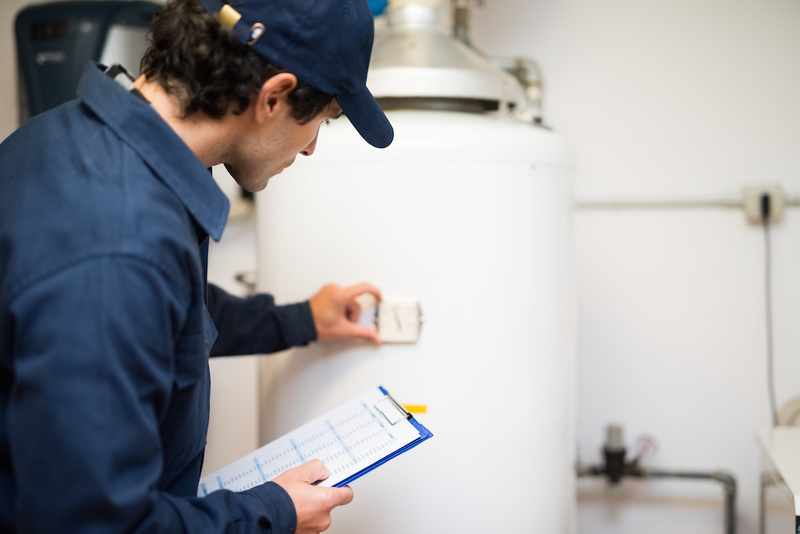 Remember, the inspection isn’t just a chance to identify any significant problems or concerns, it’s also a time when your inspector can explain the home’s systems and give you important operational or maintenance instruction. While the price varies depending on the size of the house and other variables, most home inspections cost anywhere from $300 to $800. Being present for the inspection is the single most important thing you can do to get the most out of your home inspection. 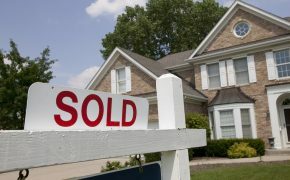 Be sure to ask for a seller’s disclosure prior to your inspection. This can highlight any previous repairs or areas of concern. Ask the seller about any unpermitted work or renovations that have been done, which could leave you on the hook in the future if the work is not up to code. Be on the lookout for any cosmetic or sloppy repairs. And, during the inspection, make sure your inspector is taking pictures of any issues or areas you want to address further. Trust your instincts! If you notice a strange odor or something that doesn’t look or feel right, ask your inspector to follow up. A home is almost certainly the biggest purchase you’ll make in your life, and it’s critically important that you make that investment with confidence, clarity and peace of mind. 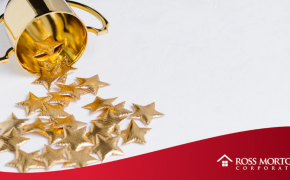 A thorough and professional home inspection will help you proceed with confidence, knowing that when you get handed the keys on closing day, you’ll be celebrating—not stressing out or harboring lingering doubts or uncertainties. Jim Boote has been a home inspector and ASHI Member since 1995. He is the owner of Inspection Services of Michigan, Inc., serving the Greater Detroit Area. Jim is also a licensed builder in the State of Michigan and has over 35 years of experience in building maintenance and management. Jim and his wife live in Brighton, MI. He is an avid Michigan sportsman, a proud father of four children and a grandfather. In his spare time, you will find him enjoying northern Michigan.